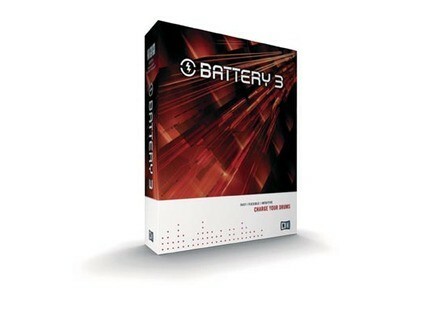 Native Instruments has released a Public Beta version of Battery v3.0.5 for registered Battery users. 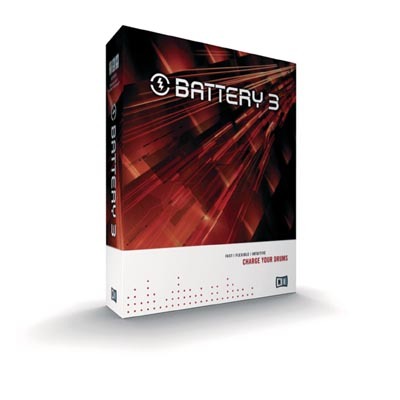 Battery 3.0.5 is designed to bring important technological improvements, including a revised sampling engine and 64-bit support, so the Battery team has decided to set up a public beta test. This means that, starting immediately, registered Battery 3 owners can download a fully functional 3.0.5 beta version, and submit eventual bug findings to the Battery team over a special "bug tracker" web page, according to the company. Compatibility with Windows Vista 64. 64-bit memory addressing for Windows Vista 64. Pro Tools compatibility under Mac OS X 10.5 Leopard. Step-by-step undo in sample editor. Halls Of Fame - Origami Edition Halls Of Fame - Origami Edition is designed to provide "the 13 best Reverb-Machines of the last four decades" in one plug-in, the company says. Independence Pro 2.5 Software Suite The first new release is the Independence Pro 2.5 Software Suite, which is a bundle of the new Independence 2.5, Independence Live 2.5 and Independence FX 2.5. Softube Passive-Active Pack Softube has announced the release of the Passive-Active Pack, an EQ plug-in collection in VST, AU and RTAS plug-in formats for Windows and Mac OS X.